Respect for the Aged Day or “Keiro no Hi” (敬老の日) in Japanese is an annual Japanese National Holiday held on the third Monday of September. 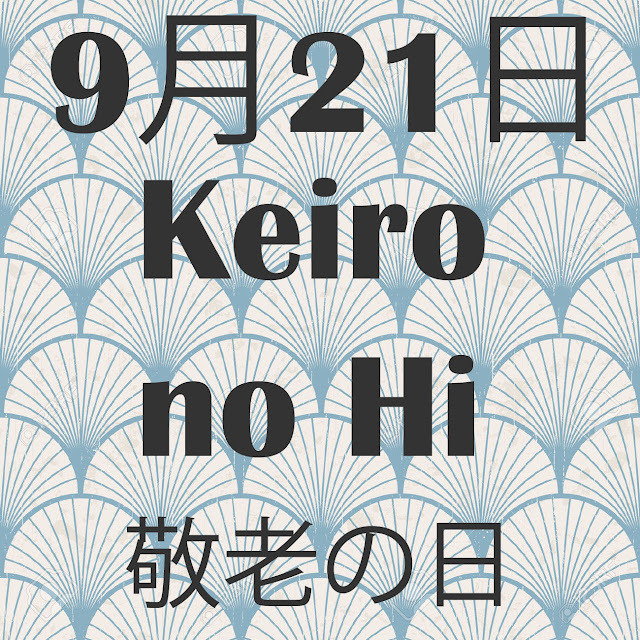 This year Keiro no Hi will be on September 21st and is part of the 'Silver Week' holiday period in Japan. Keiro no Hi was established as a day to honour elderly citizens and celebrate longevity in Japan. 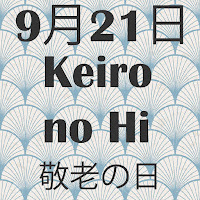 Keiro no Hi first started as a national holiday in 1966, but can trace its origins back to 1947 when Taka-cho in Hyogo Prefecture declared September 15, “Old Folks Day”, highlighting its elderly citizens and celebrating longevity. Its popularity soon spread nationwide and it became an official national holiday in 1966. It was originally held every September 15th, but changed in 2003 when the Happy Monday System kicked in, moving it to the third Monday of September. How is Keiro no Hi Celebrated? To honour their elders, many Japanese communities throw parties and offer special gifts to bring even more longevity to their lives. Young school children in Japan are encouraged to present their grandparents with presents or handmade gifts to celebrate the occasion and show their respect and appreciation. 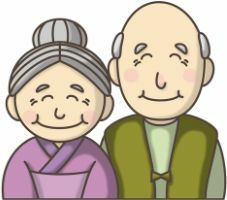 Japanese media take the opportunity of ‘Respect for the Aged Day’ to feature the elderly by reporting on the population and highlighting the oldest people in the country. 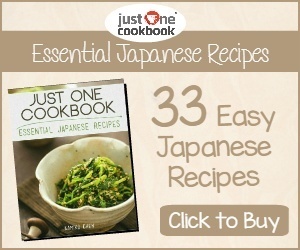 Japan has one of the highest life expectancies in the world with men on average living to 80 and women 87 (WHO 2015). Japanese citizens who became 100 years old in the 12 months before Keiro no Hi receive a silver sake dish on Respect for the Aged Day.